Products – KCK Agro Products Pvt. Ltd. 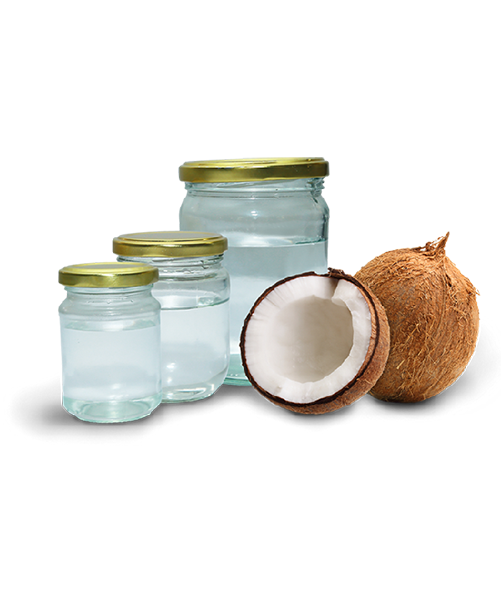 The 100% Natural and organically cultivated coconut products from KCK Agro makes great tasting cuisine – a breeze, pampering your young ones – effortless, and self-indulgence for a healthier skin and lustrous hair – enjoyable. The metabolism boosting properties, along with the heart smart elements present in the coconut oil makes it “the healthiest oil on earth’. Enjoy the delicious mild flavor of coconut and bask in the sweet tropical aroma that takes you to the dreamy, sun-kissed seashores along God’s Own Country with Happy Grove’s Cold processed extra virgin coconut oil. Desiccated Coconut is a grated, dried (3% moisture content max. ), and unsweetened fresh meat or kernel of a mature fruit of coconut. 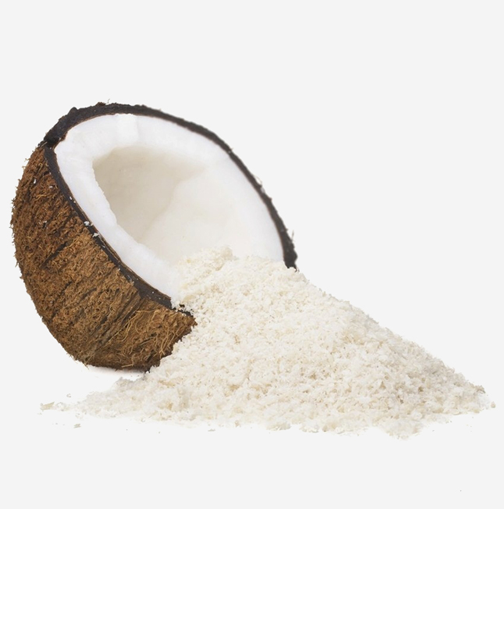 Desiccated coconut powder is crisp, snow white in color, sweet smelling and has the coconutty flavor that hints at its tropical origin. 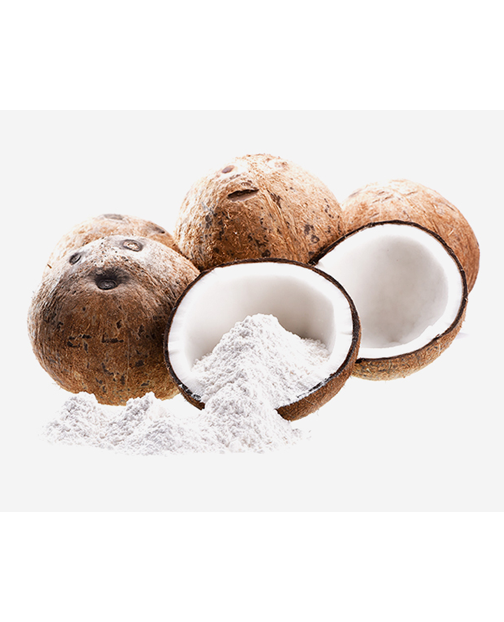 Made from fresh coconuts of supreme quality, desiccated coconut powder brings the mystical flavour of tropical origin into your coconut chocolate pies and tasty confectioneries. 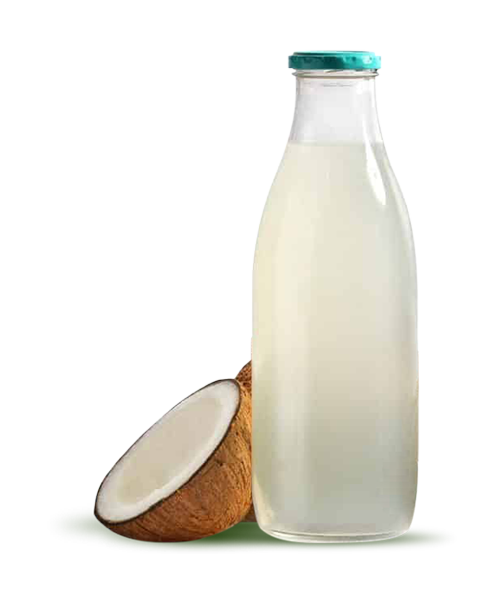 Coconut Vinegar is produced from fermented mature coconut water. It is widely used as a preservative and flavoring agent in pickles, salads, sauces and many other condiments. It is a healthier alternative to synthetic vinegar.